Challenge mascot, Leuk the Duck™ was created in 1990 by Herald Sun Cartoonist, Mark Knight. Since then, Leuk has been an important symbol for the Challenge organisation and became an iconic figure in the golfing community. 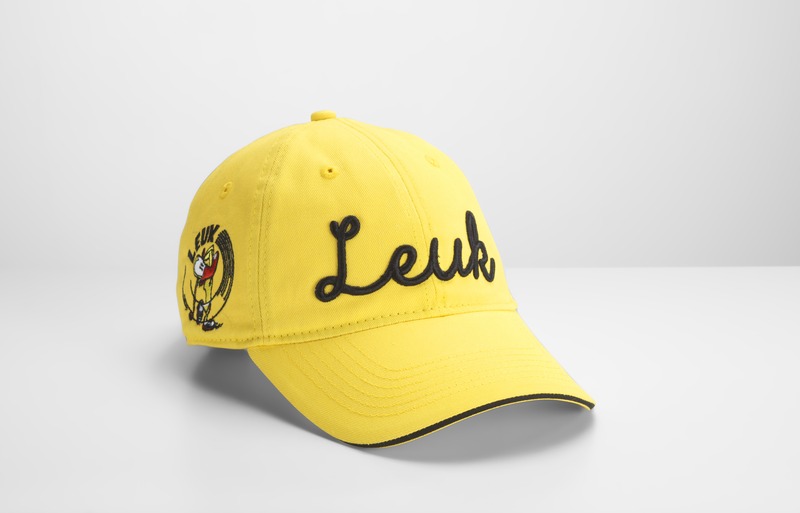 Challenge ambassadors Robert Allenby and Jarrod Lyle have driven awareness and exposure around Challenge and childhood cancer by wearing their Leuk merchandise. Jarrod Lyle has been instrumental in the design of our Leuk caps, which are now for sale on the Challenge website. We have a range of Leuk products currently available, click the link below to see more. Purchase your Leuk merchandise here!